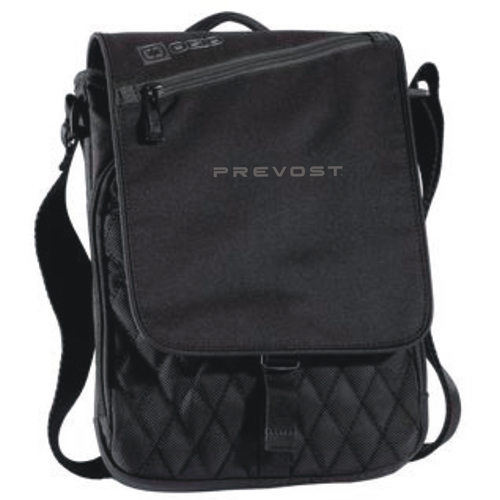 Ogio Module Sleeve with embroidered Prevost logo. A slim, fully padded sleeve that fits most tablets. The Module is packed with ample shock absorption to keep your favorite gadget safe and sound.